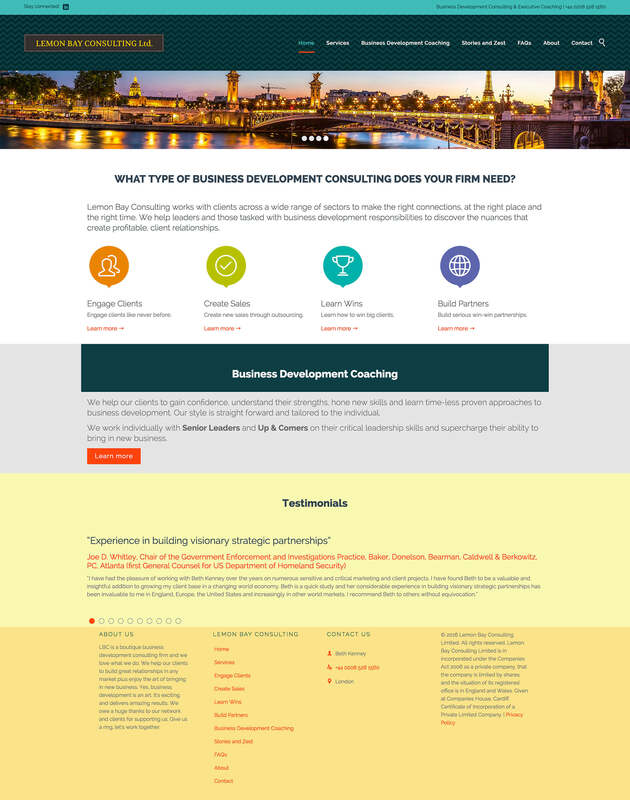 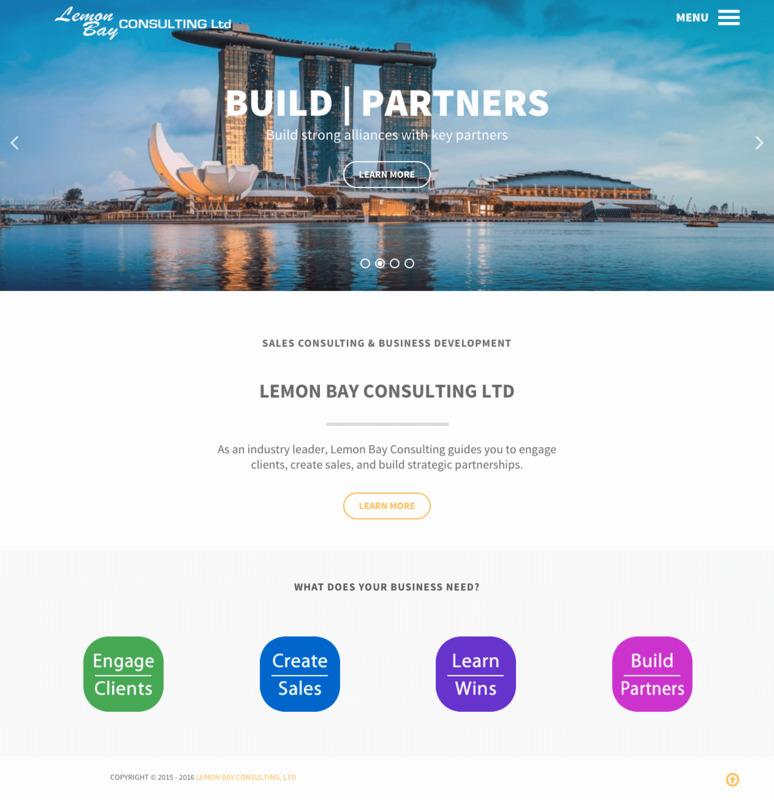 We worked with this busy entrepreneur to revamp the company’s website to position the firm for the target audience—CEOs and sales leaders of large companies. 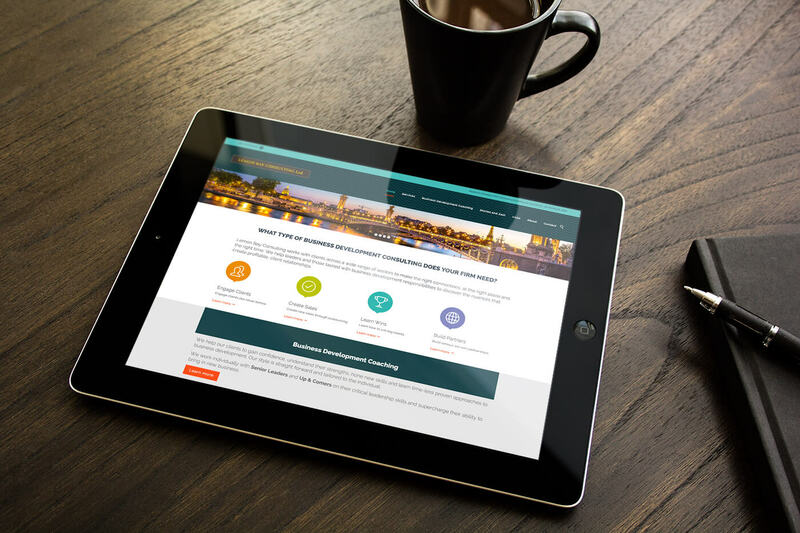 We audited the existing site and made recommendations on how to improve functionality and strengthen of the overall content. 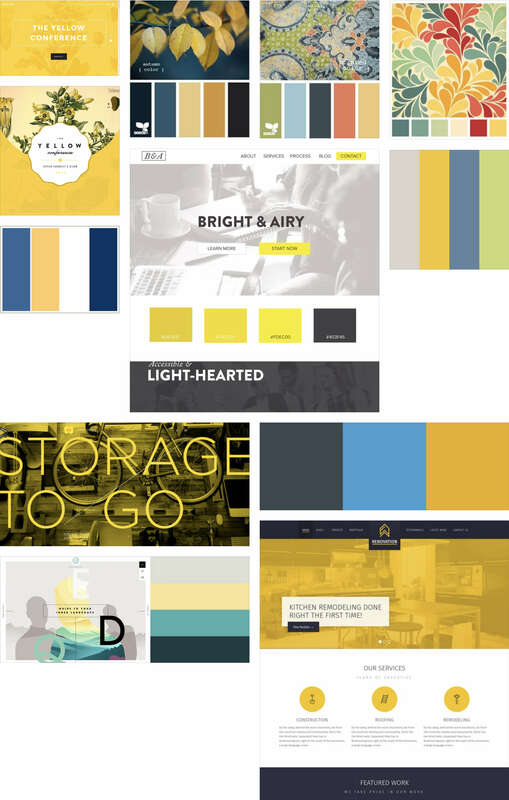 This involved researching competitive websites incorporating new brand elements to quickly create and develop a website that is responsive, professional and vibrant.